The central bank also changed its monetary policy stance to "neutral" from the earlier "calibrated tightening", signalling further softening on its approach towards interest rates. Das, in his maiden monetary policy review, has moved away from the usual practice of announcement 2:30 pm. The MPC voted 4:2 in favour of the rate cut, while the decision to change policy stance was unanimous. The Reserve Bank of India (RBI) on Thursday retained the country's gross domestic product (GDP) forecast for FY20 at 7.4 per cent. 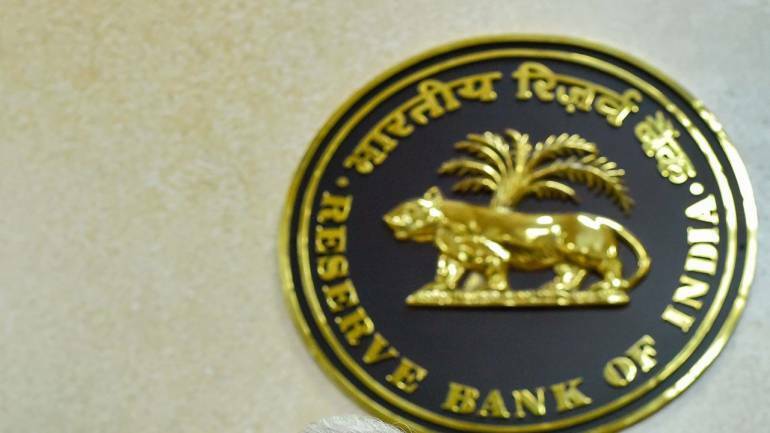 Addressing the media on Monetary Policy, RBI Governor Shaktikanta Das said GDP projection for 2019-20 is 7.4 per cent while the inflation rate is estimated at 3.2-3.4 per cent in the first half of the year 2019-20 and 3.9 per cent in the third quarter of 2019-20. "Investment activity is recovering supported mainly by public spending on infrastructure", RBI Governor said. It was the first policy review by the RBI after appointment of its governor Shaktikanta Das in December a year ago. The ruling Bharatiya Janata Party is already in election mode. Emboldened by a slowdown in inflation, the MPC under the new governor showed more concern about economic growth risks, paving the way for more rate cuts. Retail inflation, measured by y-o- y change in the CPI, declined from 3.4 per cent in October 2018 to 2.2 per cent in December, the lowest print in the last 18 months. It also stayed below RBI's inflation target of 4 per cent for five consecutive months. The decision "restores growth maximisation as a secondary objective of the RBI". 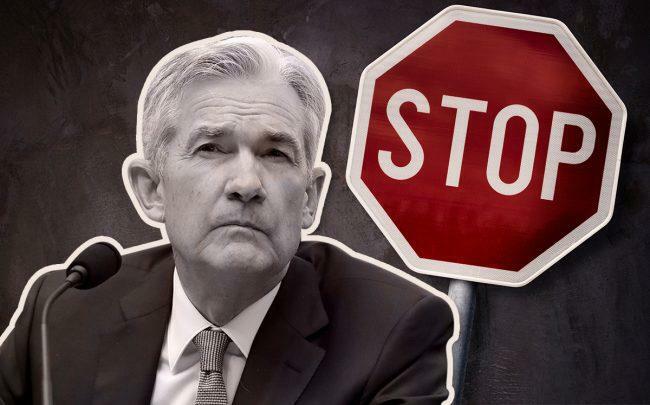 "Both recent history and forward guidance make a compelling case for the rate cut". It expects RBI to deliver another 25 bps rate cut in April.